Recently released figures have shown that UK parents will help 316,000 grown-up children purchase their first home in 2018 – making up a quarter of all new home purchases. UK-based First Mortgage – which provides free advice services to prospective homeowners – has been assessing the figures and what this means for first-time buyers in the UK housing market. With ‘Bank of Mum and Dad’ lending figures only set to rise in 2018/19, the figures underline the perception that buying a home is simply unattainable for many without parental help. 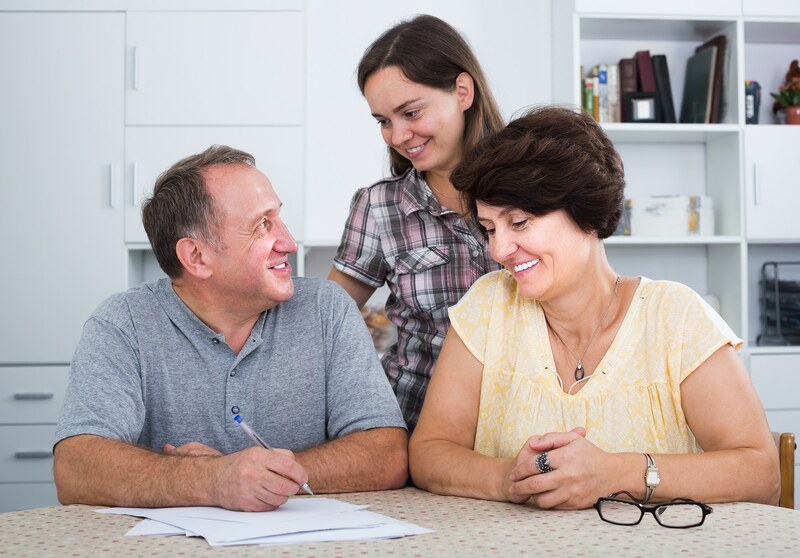 The trend could seriously impact the ability of parents to repay their own mortgages – especially if interest only- which could serve to create more financial difficulties for a huge number of people. With some banks now offering ‘Helping Hand’ products where parents are jointly and individually liable for their child’s mortgage, in a sure sign that lenders expect this trend to become a permanent part of the mortgage lending landscape. First Mortgage, which specialises in helping first time buyers get on to the property ladder, offers a range of assistance options that can help first-time buyers understand and access the right mortgage options – lessening the likelihood parents will have to take on the burden of an additional mortgage. With the UK housing market remaining impenetrable to hundreds of thousands first-time buyers, the right mortgage options – which are affordable and sustainable for the customer – are more important than ever. The need for expert advice for first time buyers is more acute than ever the figures show. Ian McGrail, Managing Director of First Mortgage, said, “We found these figures quite alarming. It really highlights just how much help first-time buyers need to access the housing market – but it also shows that many new potential homeowners aren’t fully aware of their mortgage options. It’s vitally important for young buyers to consider all of their options when buying their first home and speaking to an independent mortgage broker can open up all kinds of possibilities they may not even be aware of.